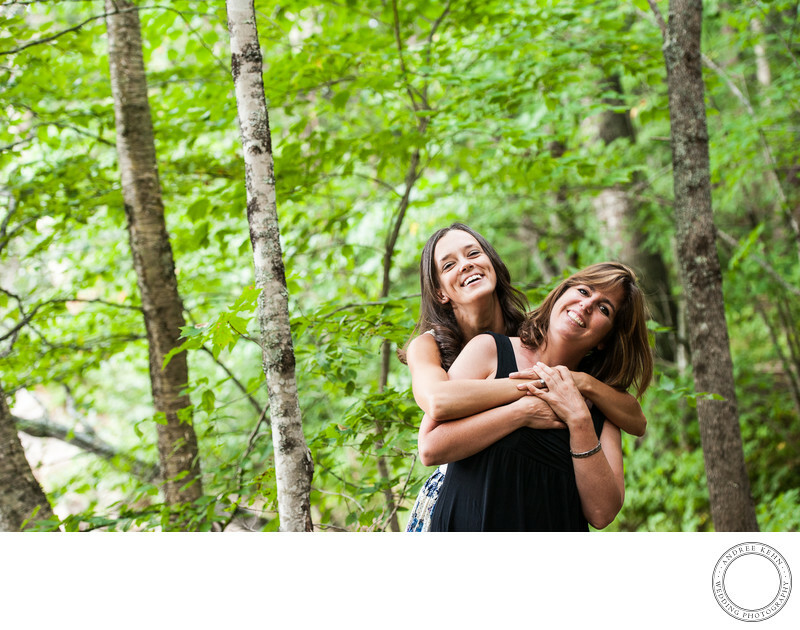 These lesbians are Maine Wedding photographers have hired me to photograph their June wedding. Photography is important to photographers, and so we take the greatest care in choosing those vendors. I am so excited to be photographing their wedding. I love this image for the composition, but also for the connection between the two and their facial expressions.Keywords: Andree Kehn Wedding Photography (1287), Tricia and Christina (33). 1/200; f/3.5; ISO 800; 82.0 mm.